John Boyne was born in Ireland in 1971. He is the author of nine novels for adults, five for young readers and a collection of short stories. 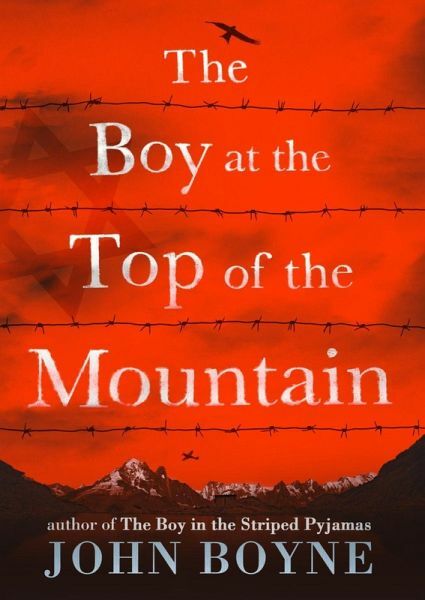 Perhaps best known for his 2006 multi-award-winning book The Boy In The Striped Pyjamas , John's other novels, notably The Absolutist and A History of Loneliness , have been widely praised and are international bestsellers. 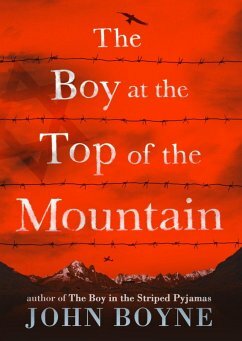 His most recent book is The Boy At The Top Of The Mountain , which sees him returning to the setting of the Second World War. His novels are published in over 45 languages. "A remarkable feat . . . Compelling"